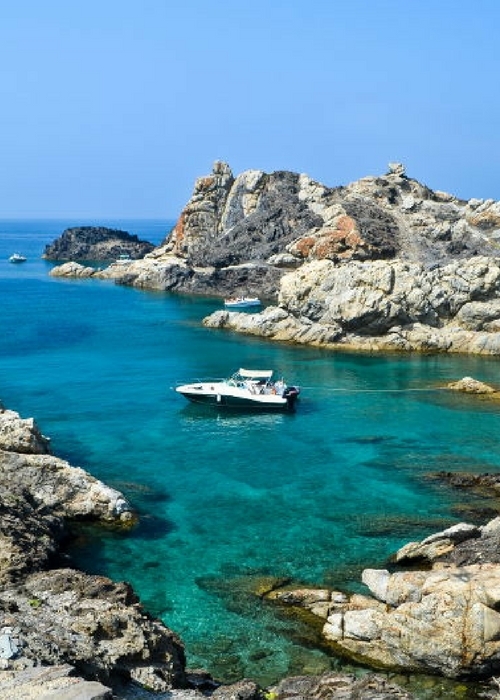 Among the many possible activities, take a boat trip out to Cap de Creus, in boats typical of the region, or enjoy hiking, kayaking or visiting the island of Port Lligat where you will find a vast array of incredible coves. 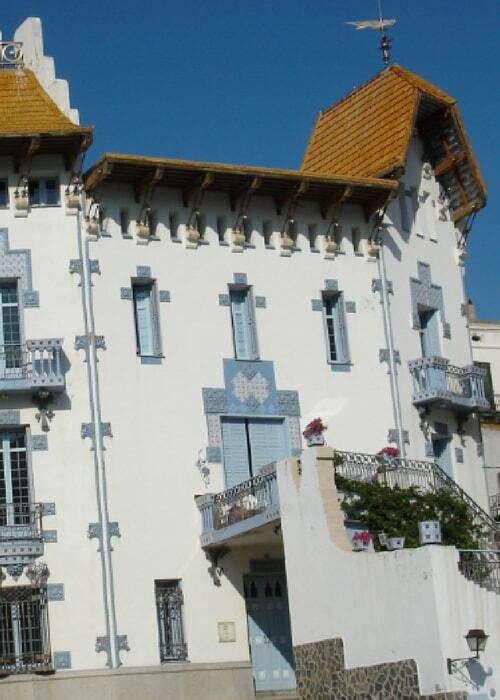 Converted into a museum, the summer home of Salvador Dali is also well worth a visit: it is indeed one of the most popular destinations in Cadaqués. Explore also the church of Santa Maria, built in the seventeenth century at the highest point of the old centre; it is the parish church of Cadaqués. Another major focus, the International Music Festival of Cadaqués is one of the most important and most representative of the region. Last but not least, 37km from Cadaqués, the Salvador Dali Museum in Figueres houses a colossal exhibition of some of the artist’s best works.